If you enjoy tasty gourmet and specialty treats, Cheese Central is the perfect place to start your Lodi picnic excursion. If you don't have any picnic supplies to enjoy your snacks for your picnic don't you worry! They offer customers a FREE picnic pack so you can enjoy your snacks while out at the wineries and all products are disposable. Looking to have a meal and not a snack for your picnic then make a visit to our Local Delis. Visit Fiori’s Butcher Shoppe & Deli, Cut the Mustard, Curry Farms Country Store, or other local deli shops to get delicious, picnic-friendly meals. Wineries in Lodi have a wide array of picnic-friendly wineries where you can either bring your own meal or purchase one on site (see below). What better place to enjoy a picnic than among beautiful Lodi vineyards? Be sure to buy a bottle of Lodi wine while you’re there! Lodi Lake is another perfect place to go! Rent a kayak and take your picnic on the lake! A little adventure, a little relaxation – ahh, the good life. Lodi locals know the secret to fun wine country experiences, and we're going to share it with you! Going on a bike ride! Pack a picnic to take with you as you hop from winery to winery tasting delicious wines. You can also find scenic bike trails with picnic areas at Lodi Lake. Many of our wineries have an area for you to sit down with a nice glass of wine and enjoy your picnic while you're out enjoying the beautiful weather. 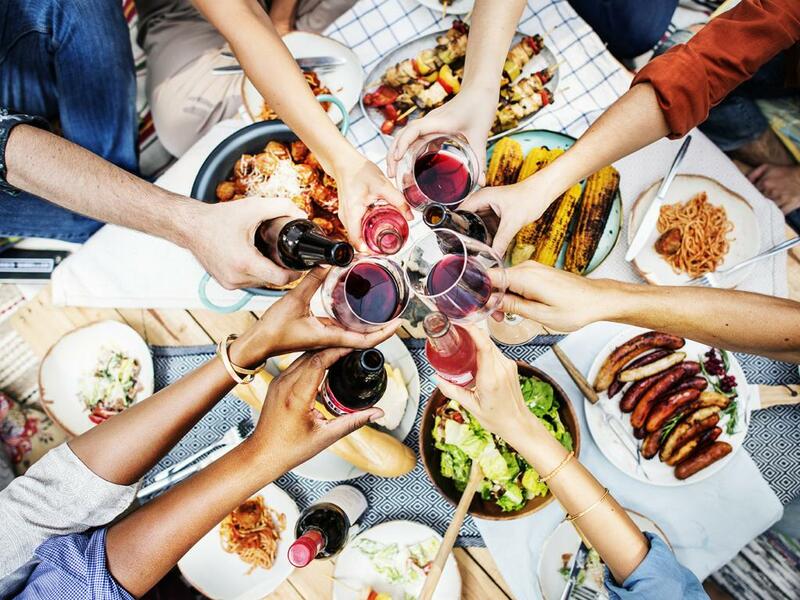 At Durst Winery, you can not only taste delicious wine but also enjoy a variety of meats, cheeses, cookies, snacks, and beverages on their beautiful property. Lay back and relax or play a game of volleyball, croquet, or bocce ball. Bring your own picnic or purchase a pre-made picnic basket for two ($20) at Heritage Oak Winery, where you can take your meal with you as you explore their scenic nature trail. If you have a party of seven or more contact them to make a reservation so you and your party can enjoy a lovely picnic together! Viaggio Estate and Winery offers a small deli with a variety of meats, cheeses, fruit, and other light goodies. Pick up a bite to eat and take a walk at their scenic estate or have a seat in their lovely outdoor patio. So Come on Out to Lodi Now! There are many more places to buy delicious food or take a picnic in Lodi. 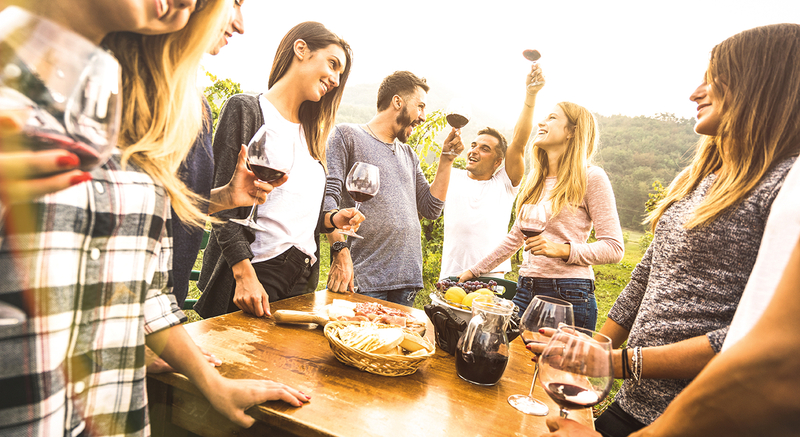 So don’t just take it from us – do some exploring and plan your own unique picnicking adventure in Lodi Wine Country! Start planning your stay in Lodi today! A local favorite, this butcher shop and full service sandwich shop offers delicious sandwiches and classic deli offerings.